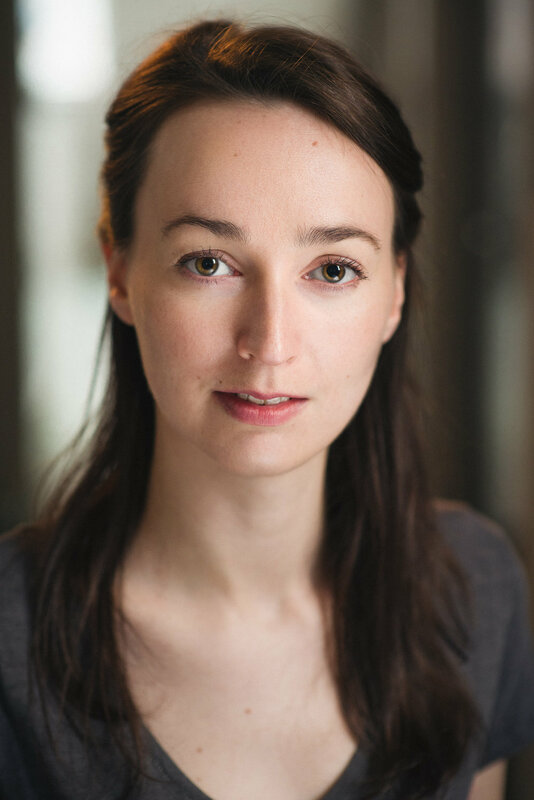 We're pleased to announce that Alpha's Jess Flood will be appearing in Shakespeare's Anthony and Cleopatra as part of Brighton Fringe Festival. The production by company Unmasked Theatre is set in the 1960s and inspired by the scandalous Profumo Affair. Jess plays Cleopatra in the style of model and cabaret star Christine Keeler. For more information and tickets please click here.